2004 found me finishing the work on the North pond site. Below is the new 16 acre training area. It consists of the new technical pond, fields with rock walls, and a stream. This project is near completion. 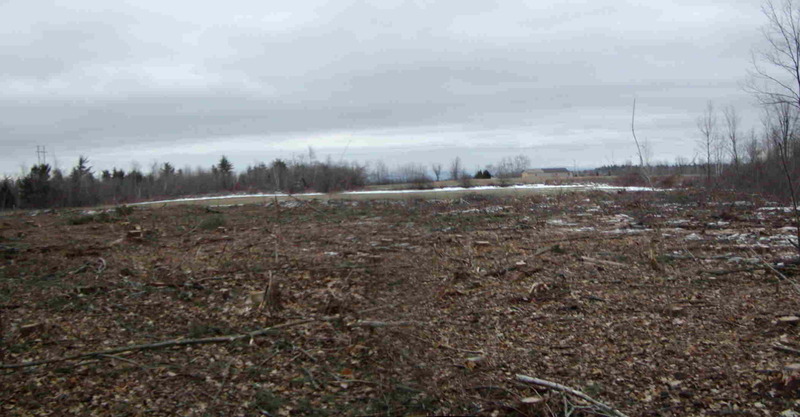 Just after the clearcutting, looking east. Now for the grass planting, looking west. 2002 brought new projects around the farm. Below is the new 20 acre training area. 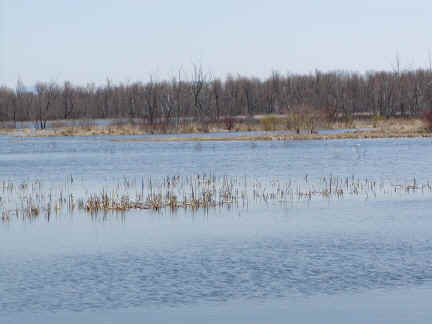 The plan is for small technical ponds with land areas with various factors. This project will take years to complete (At least the pond portion) but is only as limited as my imagination. The Adirondack are a great and wonderful location. Each season bring new faces to old locations. 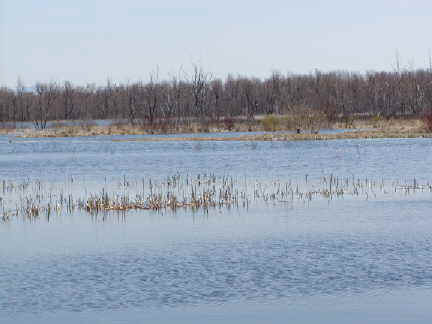 Ausable Marsh Wildlife area, which is great for fall hunting provides wonderful water training in the spring and early summer while the lake is high. As the water drops the dikes and island reveal themselves providing excellent technical water.